Light-up at the World Heritage site of Shirakawa-go that’s held for only 4 nights each year! Find the perfect tour for you. Reservations are required for a tour of the light-up at Shirakawa-go that is held only 4 nights a year! 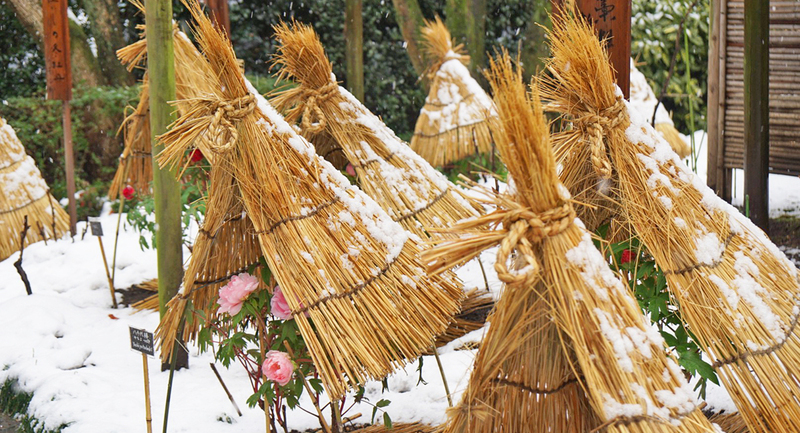 Shirakawa-go is a world heritage site that attracts visitors from all over the world. Traditional Japanese houses built in the ancient Gassho-style line up to create a scene that seems to come straight out of a fairy tale. This light up is the biggest event of the year in Shirakawa-go where you get the see the giant triangular roofs during the snowiest time of the year! This spectacle can only be seen for 4 nights in 2018 on January 21 (Sunday), January 28 (Sunday), February 4 (Sunday), and February 12 (Monday). However! 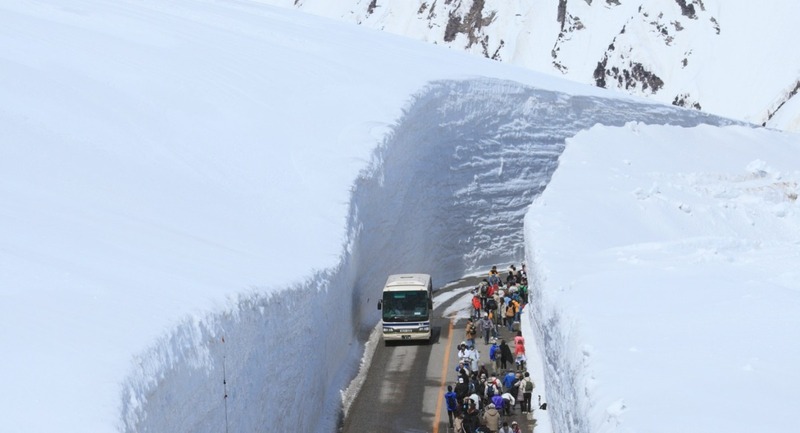 The date, time, and number of people allowed into this heavy snowfall zone are limited. In order to protect this world heritage site, only approved vehicles are allowed into the village. 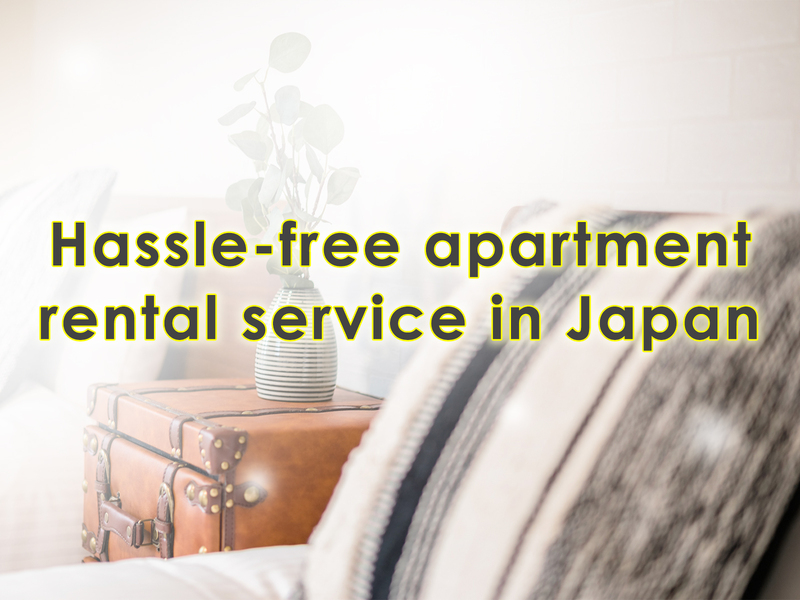 It’s difficult even for Japanese people to get reservations on these tours, but did you know that YOKOSO JAPAN TOUR has prepared special transportation and accommodation for those visiting Japan from overseas? By all means, we want all of you IKIDANE NIPPON viewers to witness this rare spectacle with your own eyes! 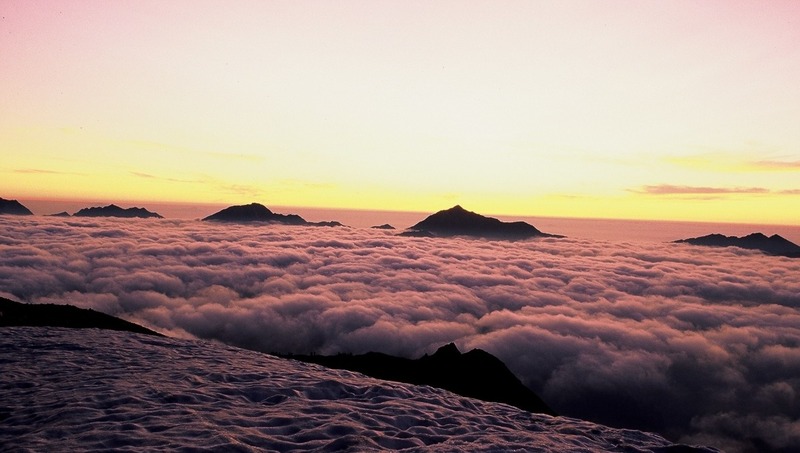 So, we’ve made it possible to choose the perfect tour to match your traveling style! 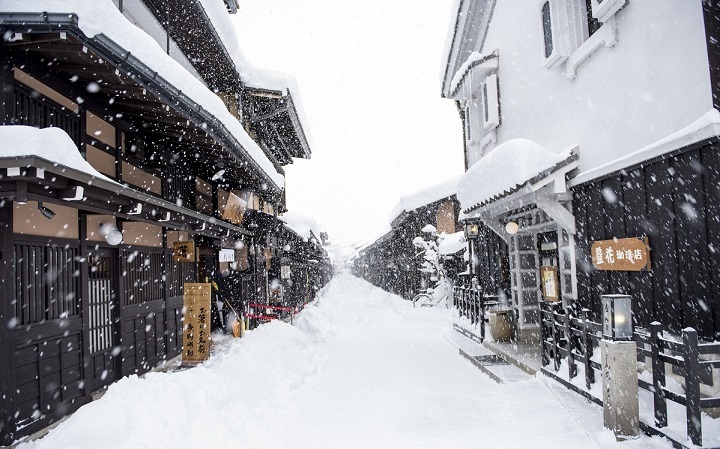 We encourage those traveling to Japan from late January to mid-February in 2018 to take the challenge and head over to the enchanting Shirakawa-go! 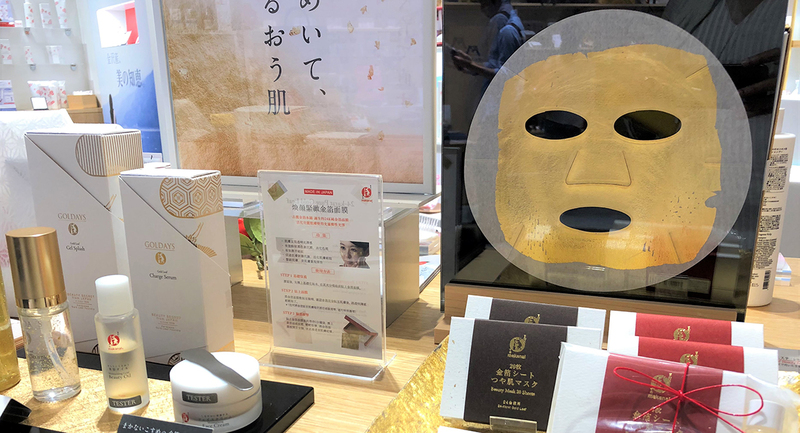 Departing from Nagoya is the absolute best choice for those with a Japan Rail Pass, those arriving at the Centrair International Airport, and those who want to save time. There are same-day return tours to the Shirakawa-go light up that are economically efficient. So, go ahead and start marking the tours that look good for you! 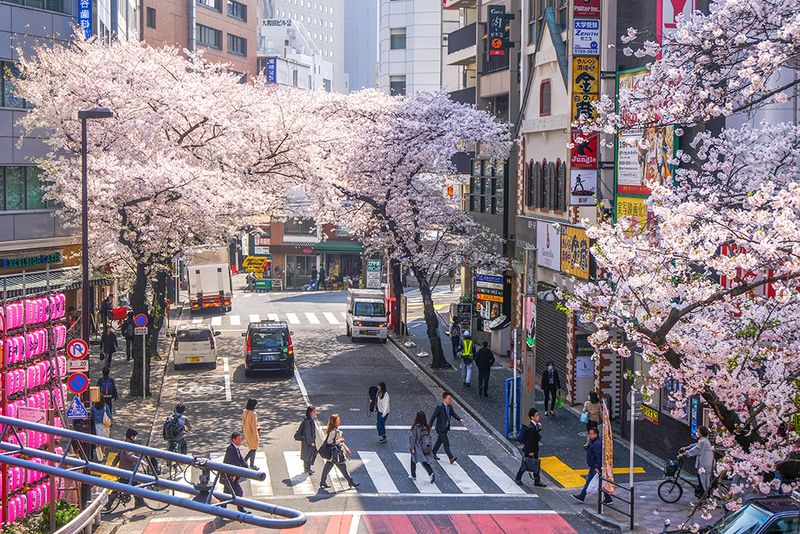 If you’re departing from Tokyo then you’ll definitely want to drop by this famous spot in Japan! 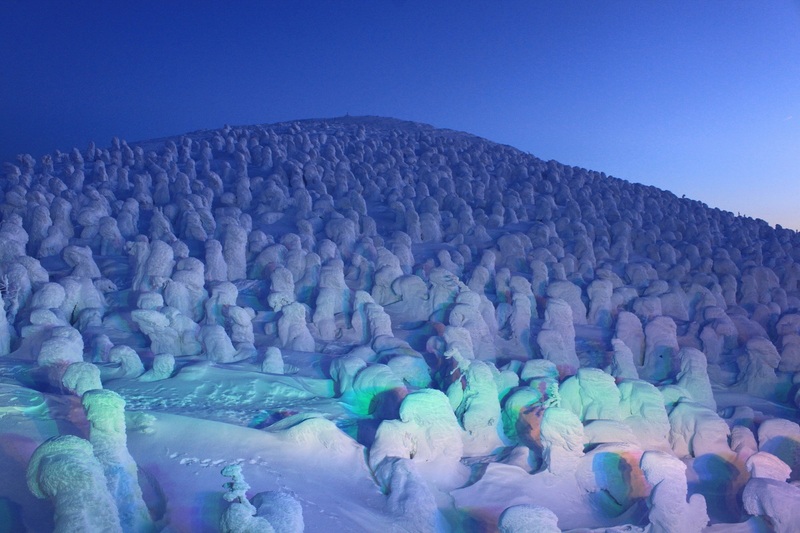 Along with the Shirakawa-go light up, the other world famous winter scene in Japan is that of the snow monkeys. But maybe it’s impossible to see both during a short winter trip to Japan? Don’t worry! 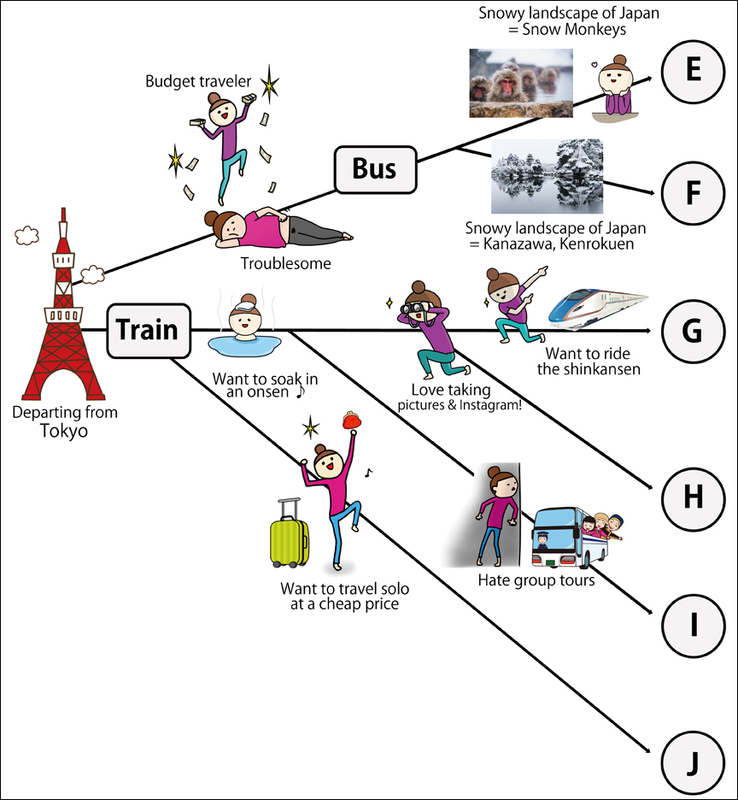 With the YOKOSO JAPAN tour that departs from Tokyo, it’s possible to enjoy both spots! 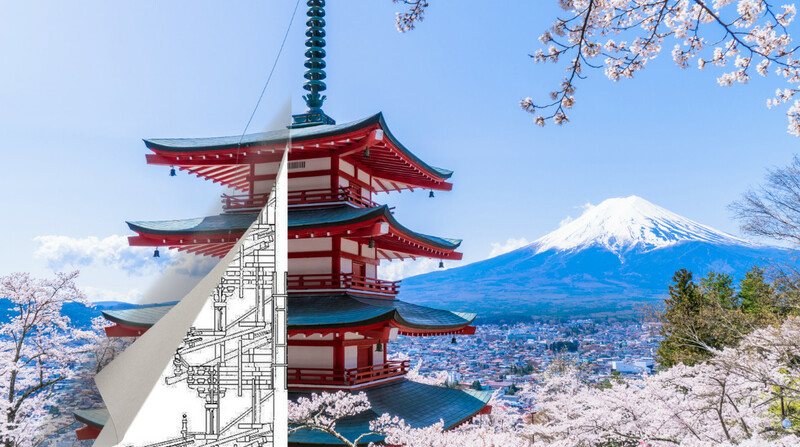 In fact, there are also tours that allow you to see the famous “yukizuri,” a technique of placing ropes stretched from the top of a tree to the lower branches to prevent their breaking under heavy snow in Kenrokuen Garden in the historical city of Kanazawa! So, which tour works best for you? 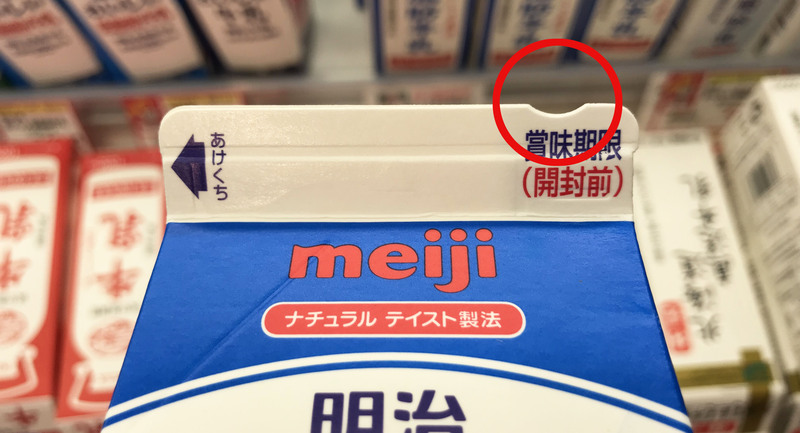 ◆J plan! 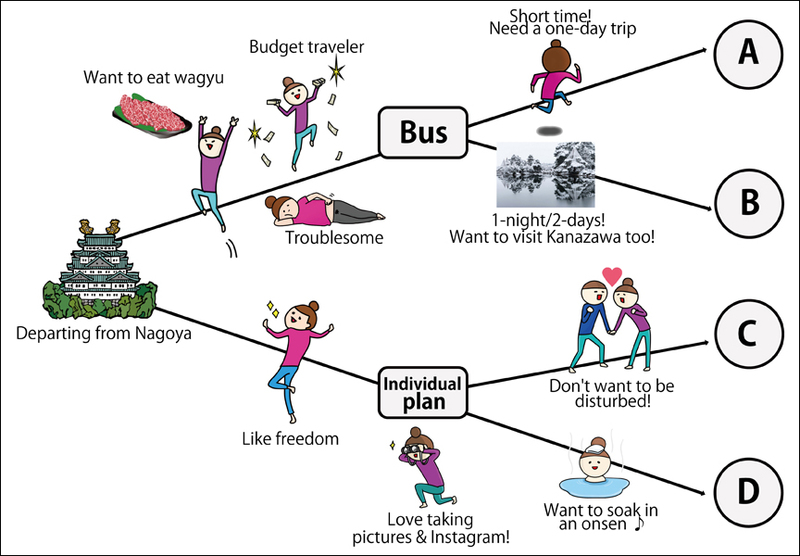 ⇒ Shirakawa-go light up tour and stay the night in Kanazawa! Stay in a single room without any additional cost! 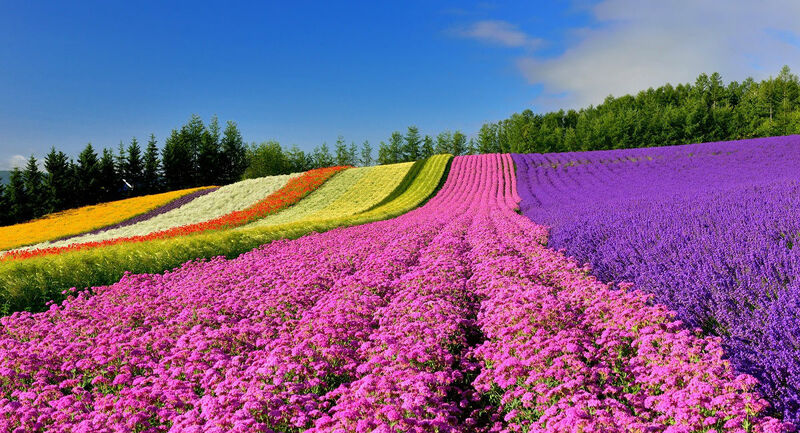 Depart from Osaka for a gourmet OR hot spring tour! Take a bus for an easy trip to see the Shirakawa-go light up! Though Osaka seems far away from Shirakawa-go, YOKOSO JAPAN makes it easy with a bus tour that lets you see this spectacle which is held only 4 nights of the year. Furthermore, there are two attractive options that are almost impossible to decide between! So, which one will it be? 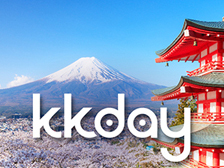 Depart from one of Japan’s most charming historical town, Takayama: a two-and-a-half hour tour! Hida Takayama, often referred to as “little Kyoto in the mountains” is known for its beautiful townscape! 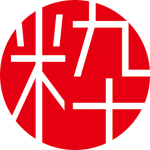 There’s no need to worry because there are tours that include dining as well as those that don’t in case you already have dinner reservations at your hotel or ryokan. 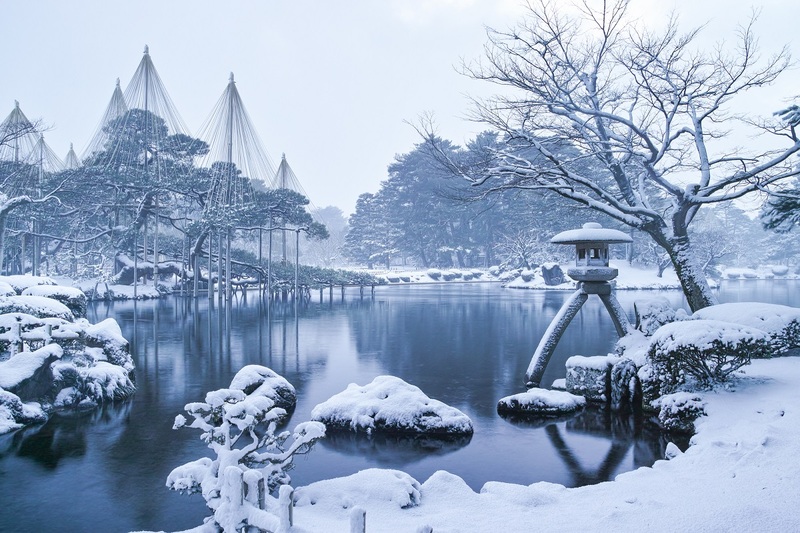 For those that are also thinking of visiting the beautiful castle town of Kanazawa on their journey, aren’t there some of you looking for a private trip to quietly enjoy the fantastic snow scenes with your family or partner instead of being part of a crowded tour? 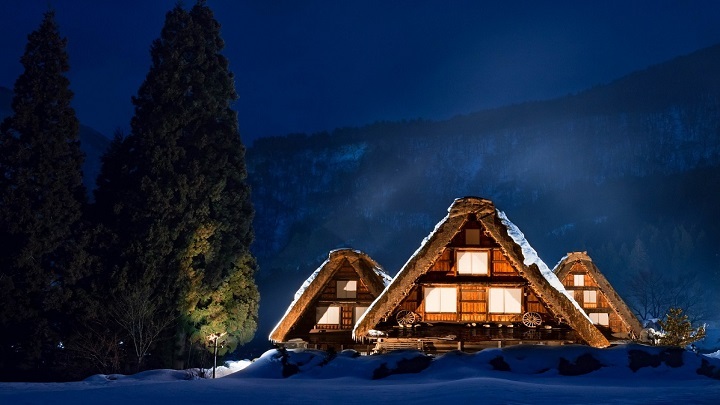 If so, then we recommend the 8-hour private taxi tour that includes a trip to the Shirakawa-go light up as well as other popular spots nearby!